It is also called golden pothos, hunter’s robe, ivy arum, money plant, silver vine, Solomon Islands ivy and taro vine. It is also called devil’s vine or devil’s ivy because it is almost impossible to kill. This money plant is very popular in India, Nepal and Bangladesh and is a perfect for decoration in homes as well as workplaces, shopping centres, or any other public locations. It is very easy to look after and has attractive leaves. It is also an air cleansing plant – very efficient at removing indoor pollutants such as formaldehyde, xylene, and benzene (according to Wolverton, B. C. How To Grow Fresh Air, Penguin Books, New York, 1997). 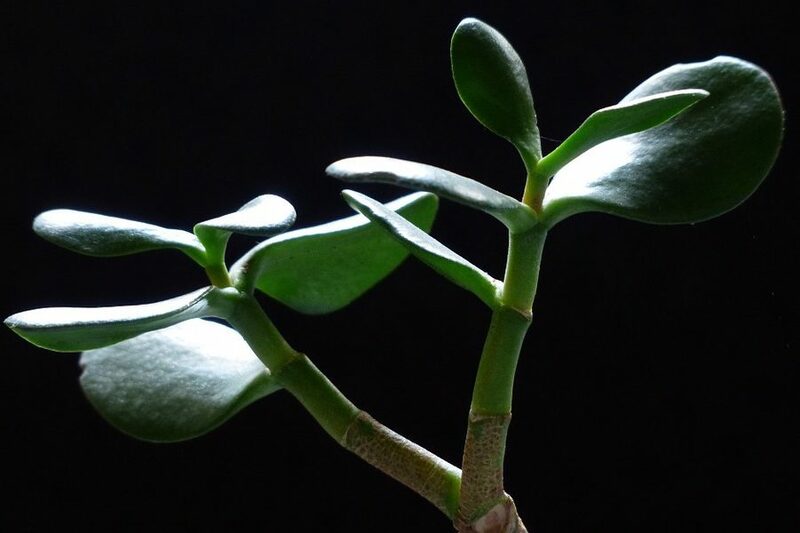 As a houseplant, it can reach a height of 20m (66ft) or more, so it needs a suitable support to grow well. The money plant can be used in aquariums, placed on top of the aquarium and allowed to grow roots in the water. This is beneficial to the plant and the aquarium as it absorbs many nitrates and uses them for growth. There are other plants that are considered money plants such as pachira aquatica. Pachira aquatica is a native of Central and South America tropical wetland tree which grows in swamps. The common names: Malabar chestnut, French peanut, Guiana chestnut, provision tree, saba nut, monguba (Brazil), pumpo (Guatemala) but is commercially sold as a money tree and money plant as a braided trunk and is commonly grown as a houseplant. Low maintenance money plants are also little ornamental crystal money plants with crystals as leaves such as amber or citrine. What’s the use of the money plants? In feng shui, money plants are used to boost prosperity and wealth creation. Plants belong to the element wood/tree which relates to your family, community and wealth creation. What’s the best place for money plants in my home and workplace? If possible, place your money plants in the wealth corners of your home and workplace. These plants like light so near the windows are best places. Ultimately, they can be placed anywhere you have the right space because they have radiant ambient prosperity vibration so they will work on the whole space. If you’re not sure, call your feng shui consultant. Posted in Feng shui money plants.